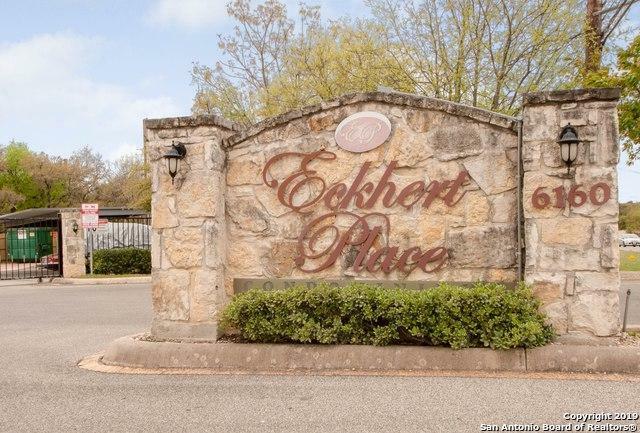 Great townhome in condominium where every bedroom has his own full bath plus a half bath downstairs for visitors. Fully equipped kitchen with granite countertops. Refrigerator, Microwave, Stackable washer and dryer included. Dual masters, one downstair and one upstairs. 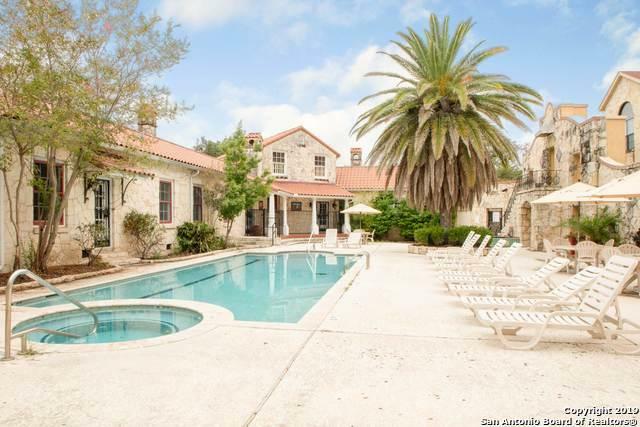 Enclose pool with club house. Gated community with property manager on site. 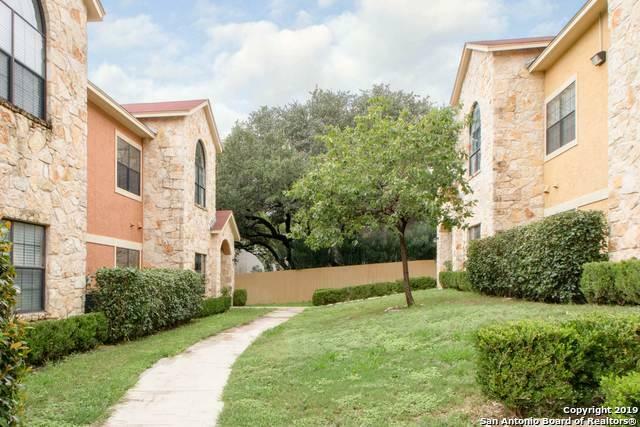 Easy access to mayor highways, Loop1604, 410 and IH-10. Super market around the corner. 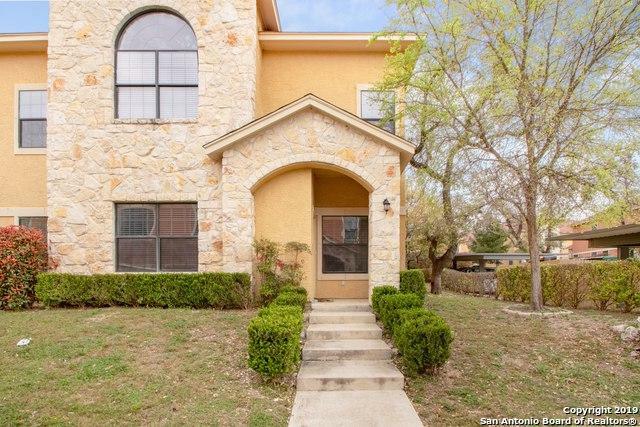 Close to the Health Science Center, Hospitals, USAA and UTSA.